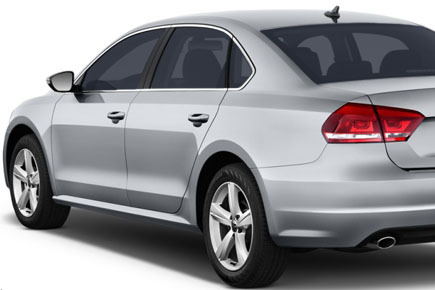 NEI Glass recognizes quality which is why we only the best window tint products. 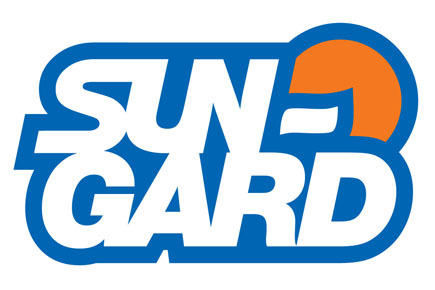 Help protect your car's interior from sunlight and UV rays with SUN-GARD brand window film. We install window tint for vehicles of all shapes and sizes. If you're looking for a way to beat the heat in Angola or anywhere in northeast Indiana, call NEI Glass at (260) 665-1914. Window tinting is as functional as it is stylish. Installing window tint in your car or truck you can block the sun's harmful UV rays and help keep your upholstery from fading. Window tint can also reflect 70% of the sun's heat while also giving you more personal privacy. We offer SUN-GARD window films and they're available in many different styles and shades. We can customize window film for windows on all types of vehicles.